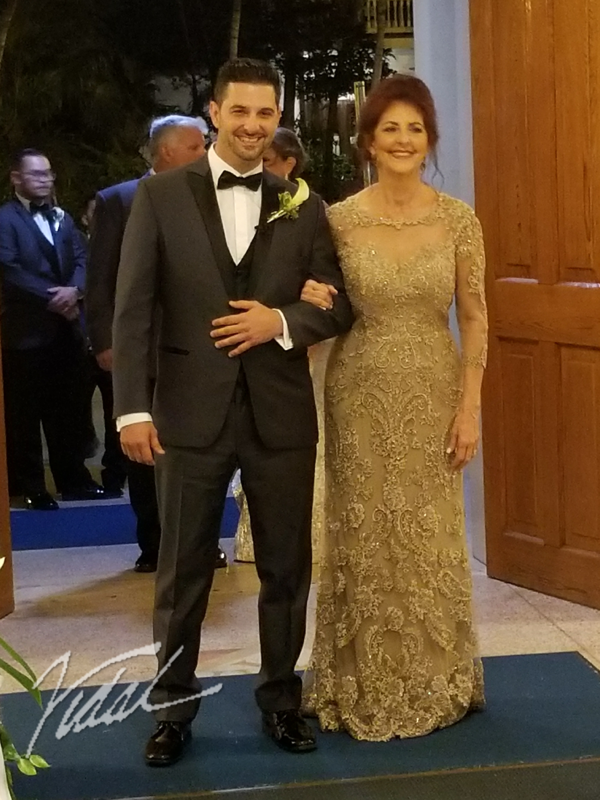 The Handsome Groom Danny Difabio & Mother Juana…entering the sanctuary of The Basilica of St. Mary’s for his Wedding…just now! This entry was posted on November 12, 2017 by vidalofkeywest. It was filed under Uncategorized . Thank you Rosie she’s my childhood friend! Gorgeous wedding. Perfect in every way.